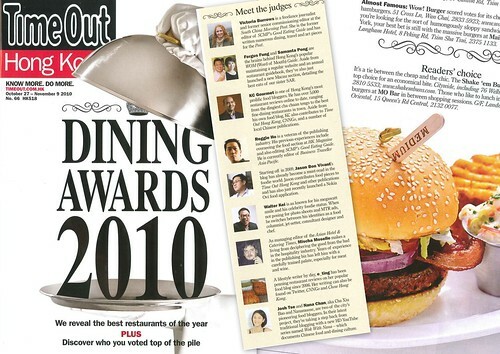 It was indeed fun to be part of the judging panel for this year's Time Out Dining Awards 2010. I am very honored to be selected and get the chance to work with the best foodie judges in Hong Kong. 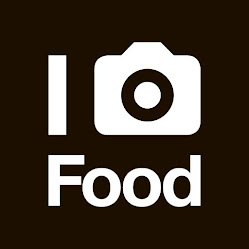 20 categories in total, I am sure one of them would tickle your taste buds! :) ... Check it out here!